We have the capabilities to process both large and small parts. With a variety of large-volume tanks and a 2-ton overhead hoist, we are able to process large parts easily and efficiently. We also have three “hand-held” lines for smaller parts or those requiring the highest levels of precision finishing. These production lines are ideal when particular attention must be paid to flushing out blind holes or when precise thicknesses of coating are necessary. 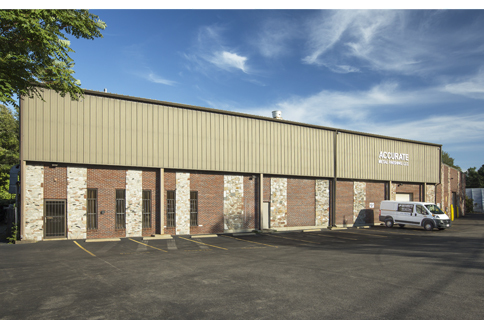 Accurate Metal Finishing provides metal finishing for commercial, government and MIL specs. Click below to learn more about our capabilities and tank capacities.